New mix! I made this for my brother years ago and even posted the collage cover, but now you can download it. 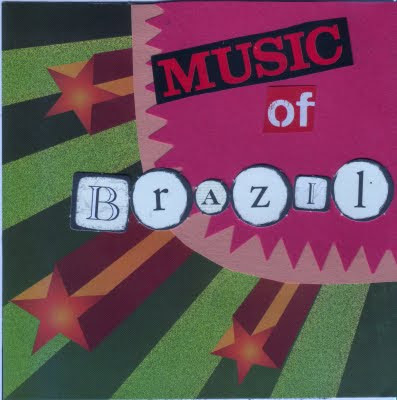 It's got some tunes from the City of God soundtrack, some foró, funk, rock, samba, bossa nova. Lots of good stuff.